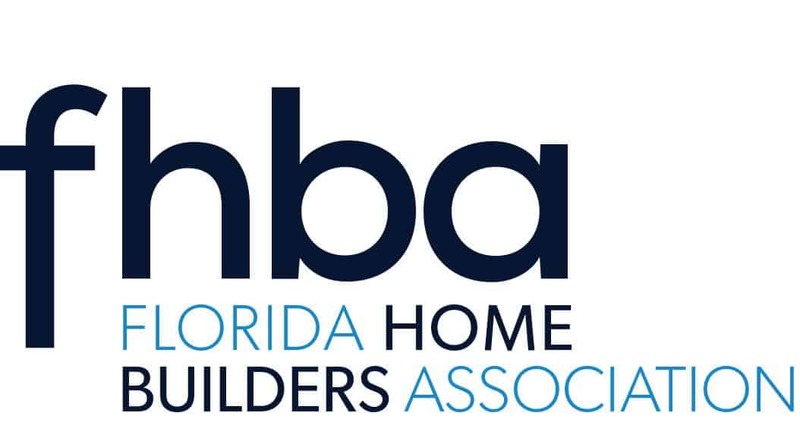 The HBCA has been organized to promote the highest standards of home building. Our members set the very foundation by which this goal can be reached. The HBCA is a forum for the exchange of innovative ideas and a resource for current developments in the home building arena. ​Want to become a member of one of the fastest growing associations in Brevard. Call 321-254-3700 today or click here to sign up today!